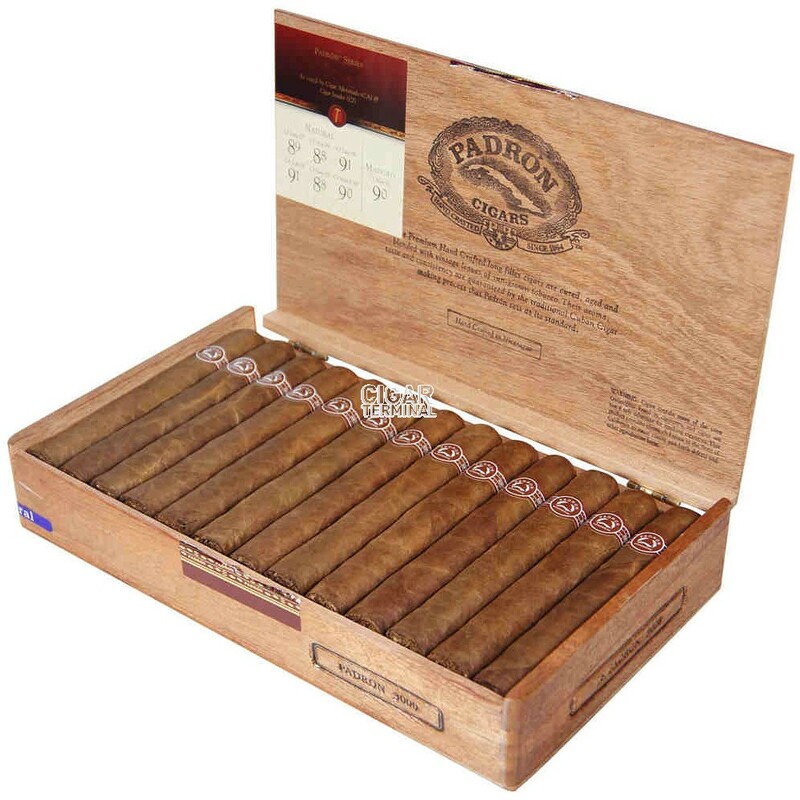 Padron 3000 cigars are among the finest, handmade, complex cigars with the flavor of Cuban heritage out of which the Padron recipe was born. Padron 3000 cigars are among the finest, handmade, complex cigars with the flavor of Cuban heritage out of which the Padron recipe was born. 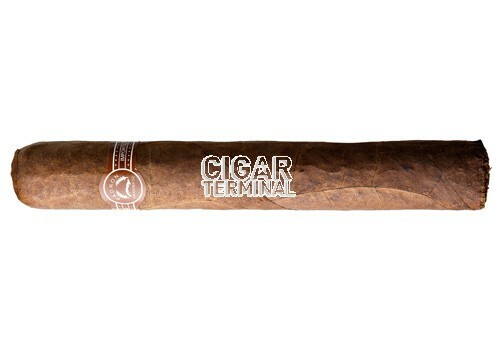 All tobaccos used in this terrific Padron cigar have been aged for at least two and a half years.